Will I need to add a repeater to my network if any of my Web programmable devices are installed far from the GT125 Web Interface? Will I need to reprogram my Web programmable device after a power outage? Every settings of your device are kept in memory. When the power returns,..
What can I do if the programmable thermostat does not change the temperature according to the programmed schedule? What should I do if the E7 code appears on my thermostat display? The outside temperature featured on the thermostat display appears to be inaccurate. How can I restore the accurate information? A Web compatible device was removed but still shows in my Neviweb account. 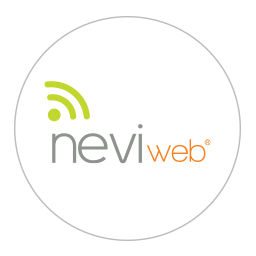 How can I remove it from the list of devices in my Neviweb account?